Now the winter has started at Fet. 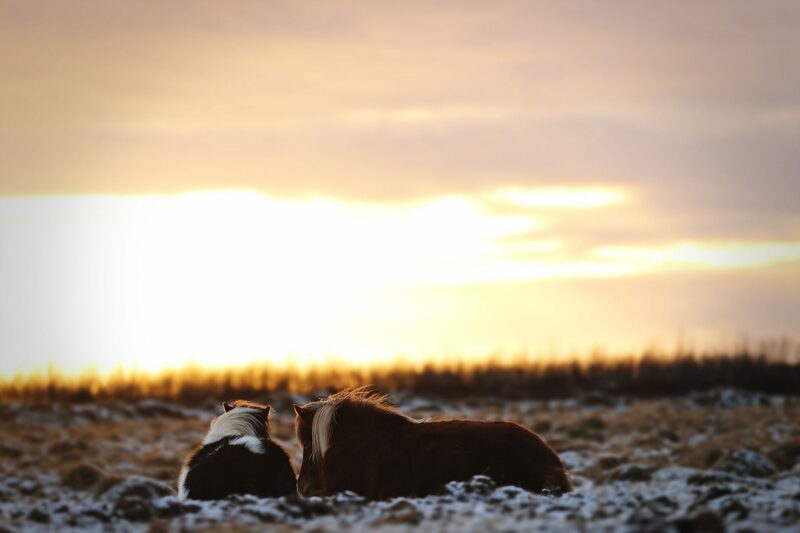 This year is going to be a big year, since Landsmót will be held this summer in Reykjavík and of course our goal is to get some horses qualified for that. 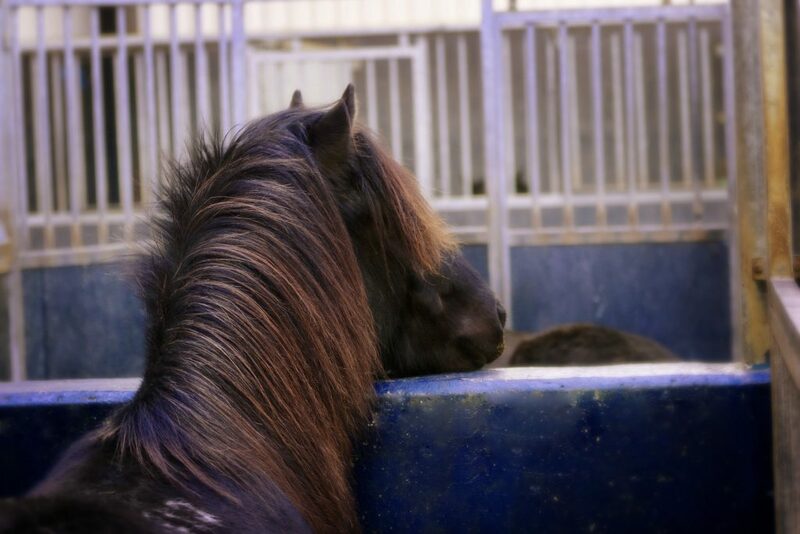 This autumn we pre-trained 9 mares and 5 stallions from Fet. Their fathers included stallions like Stáli frá Kjarri, Aðall frá Nýjabæ, Ómur frá Kvistum, Jarl frá Árbæjarhjáleigu, Orri frá Þúfu and Eldur frá Torfunesi. We are very happy with the group and jave high hopes for few of the youngsters in the group. Sigyn (8.30) and Mekkín (8.04), who are turning 5 years old this spring have also come to the stable for the winter training. They start the season very well. The head trainer this winter will be Ólafur Andri but Bylgja will be in a maternity leave for most of the winter. They had a son in December so she will be watching from the sidelines, getting the little boy used to horses right from the start. Bylgja will train Kilja (8.09) this winter though, since their goal is to go to the oval track this spring and summer. Along with Óli in the stables we have some good staff. Guðbjörn Tryggvason will be training and feeding the horses who are outside and then we have Vera Schneiderchen from Germany and Stella von Schulthess from Switzerland.